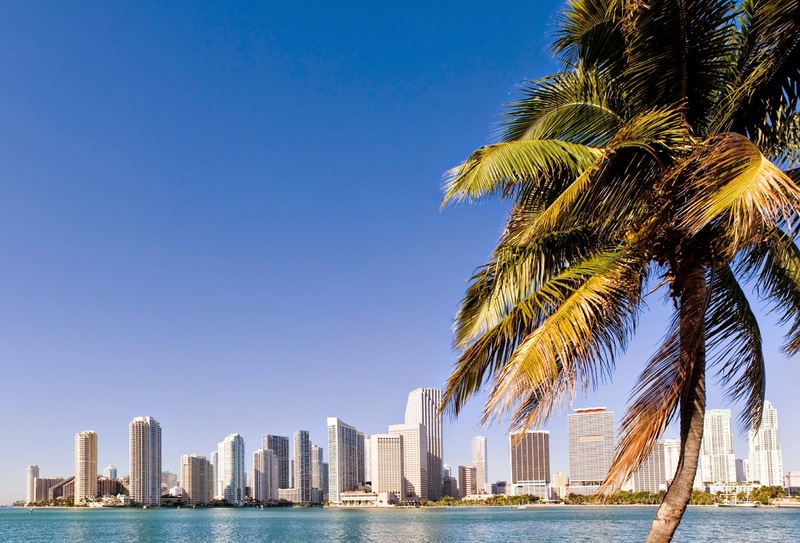 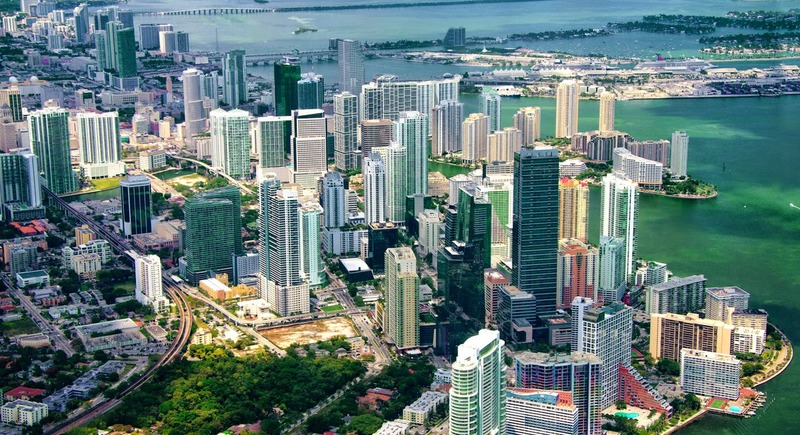 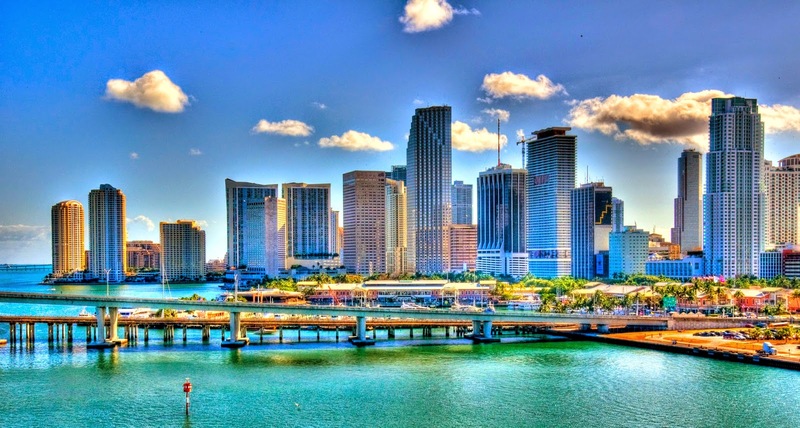 Miami is a paradise of interconnected oceanfront cities, urban hubs, charming villages and tropical parks. 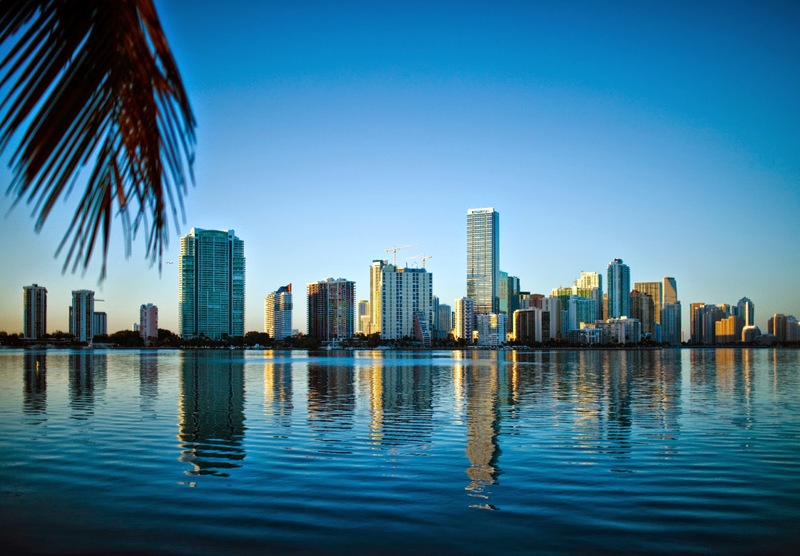 Explore its diverse neighborhoods and see for yourself. 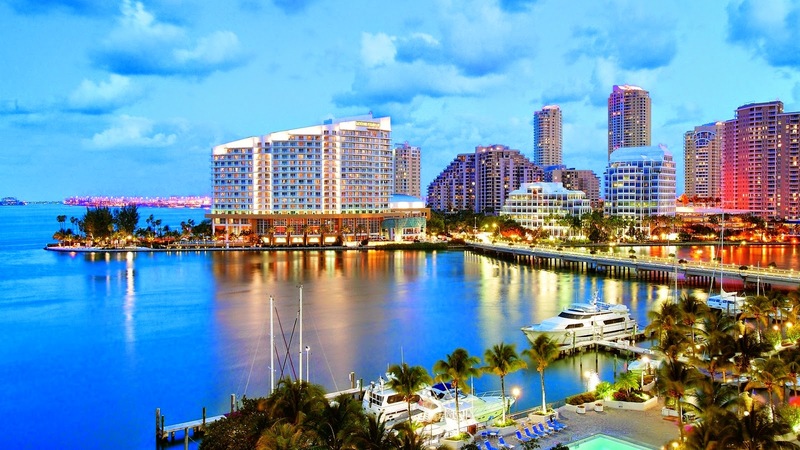 This beach destination has evolved into an urban metropolis with all the amenities of a beach-town and a big city, a thriving arts scene and a busy business center. 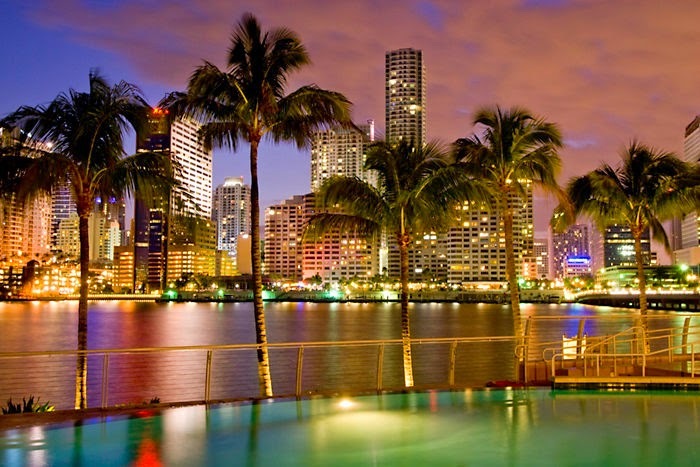 Visit Miami Beach and have a dozen vacations in one.